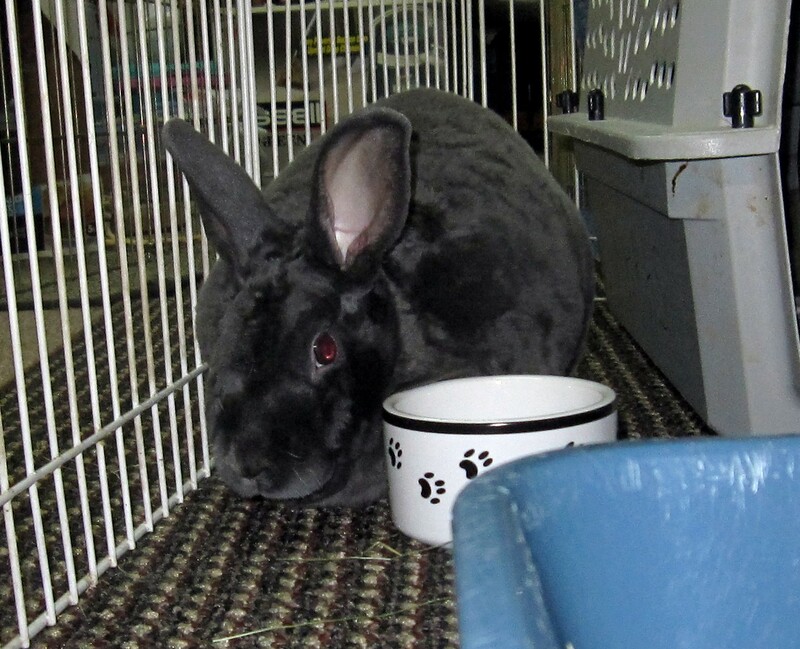 Sanctuary Rabbits - Some AdoptableHouse Rabbit Connection, Inc.
Due to old age and/or certain medical conditions, these rabbits are in sanctuary placement in the HRC foster network but may be available for adoption. 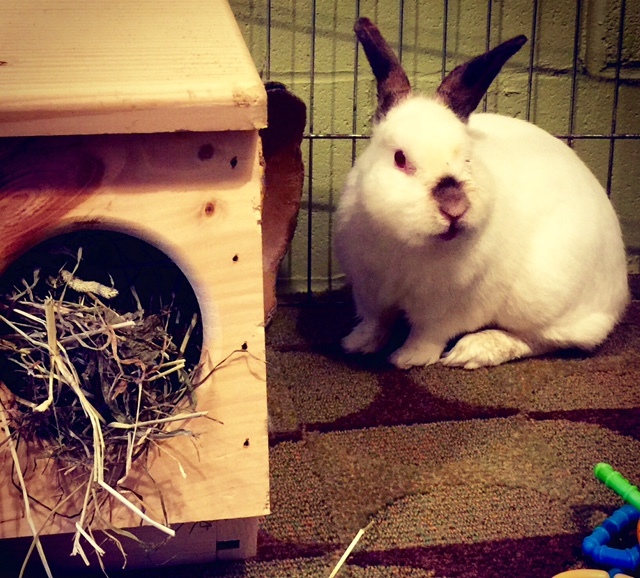 HRC welcomes your financial donations to assist us as we provide top-quality care for our rabbits in sanctuary. These rabbits are not available for adoption. We are caring for them for their entire lives. 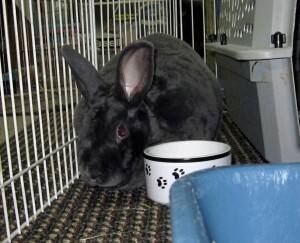 Ping is a 6-year dwarf Himmie weighing approximately 4.5 pounds. 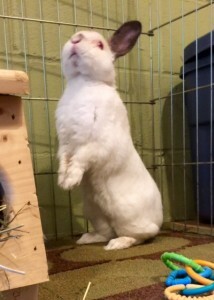 He came to us through an ACO who took him in as a neglected outdoor caged bun. He is a cheerful little boy who has just enough of an incisor malocclusion that he needs a minor trim every 4 weeks or so. He is a snuffly bun who receives injectable antibiotics which will continue into the foreseeable future. Whiskers is a 4-year old gray mini-Rex with an outgoing,sweet personality and great litter box habits. He doesn’t mind being cuddled at all! Whiskers is a medically-sanctuaried rabbit due to a moderate molar malocclusion–he needs a dental filing every 2 weeks without fail.